Richard Davies is the third Michelin chef in as many weeks to take over the kitchen at Selfridges’ The Corner Restaurant for the #MeetTheMichelins dinner series. This is a fabulous initiative by Selfridges giving some of the most talented UK chefs a platform to demonstrate haute cuisine from outside London. With a beautifully balanced six-course menu (priced at £75, with an additional £35 for the wine flight), Richard Davies treated us to a taste of Wiltshire – not least its tasty locally-reared pigs. Before the meal began Davies popped out of the kitchen to meet everyone – he informed the assembled foodies that he hoped we’d like the pork belly dish he’d selected as a main course. 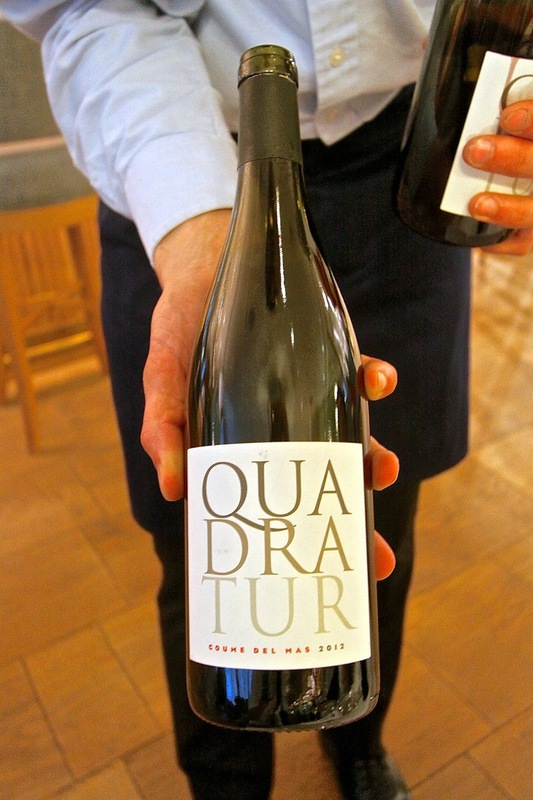 As he talked, lines of waiting staff emerged from behind him with plates of curling prawn crackers and boules of lightly whipped taramasalata, they meandered around the tables pouring glasses of the store’s own-label Adami Prosecco. This was distinctly peachy, and a wonderful companion to the intensely-flavoured crackers and salty roe. You could feel diners relax, and the volume of chatter rose accordingly. 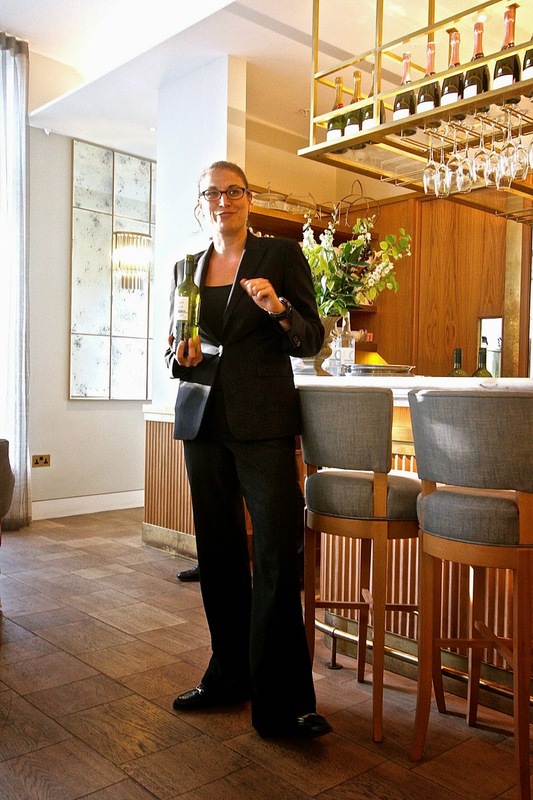 At the Bybrook Restaurant at the Manor House Hotel (part of the Exclusive Hotels Group) near Bath, Davies has become known for his French-with-a-twist leanings, and for his lightness of touch. These qualities were in evidence here in spades, beginning with the loose heap of finely chopped beef tartare – which came with asparagus shavings, a quail’s egg, and smoky charcoal mayo. 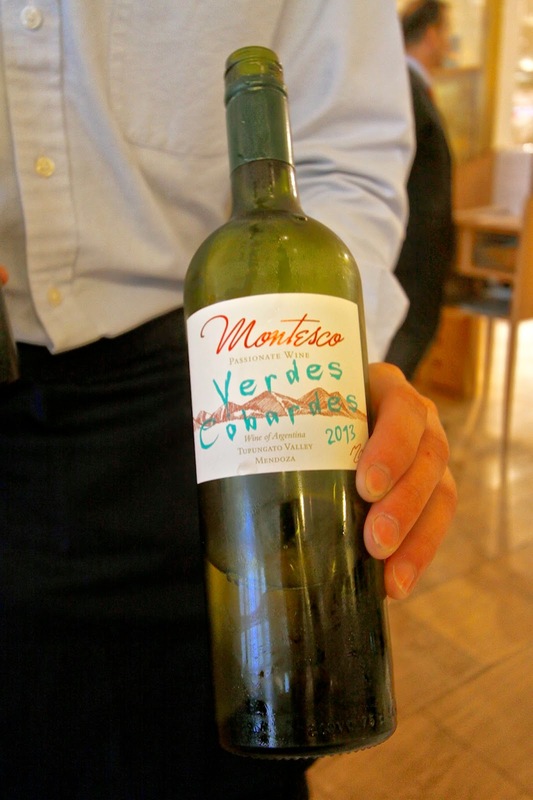 It was melt-in-the-mouth delicious, and so summery and light that the sommelier paired it with a medium-bodied white wine, a blend of viognier and sauvignon blanc by Montesco Verdes Cobardes. It worked a treat and retails for a snip in the store (£16.99). Staying with terroir, we moved onto duck – slices of smoked breast meat and a croquette of duck leg confit cooked with pickled shiimeji mushrooms. The textures were fabulous, when combined with crunchy candied macadamias and yielding vanilla-poached pears. 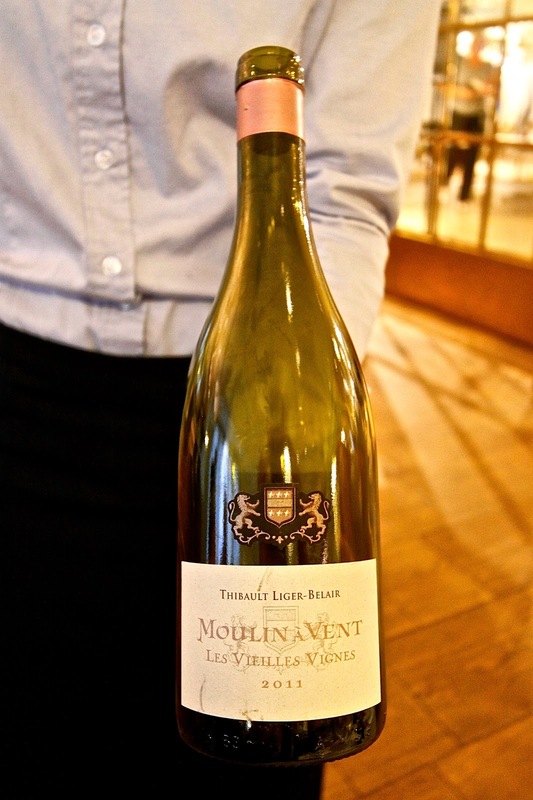 We drank a perky Beaujolais (Moulin a Vent Thibault Ligerbelair) that gave off banana on the nose and was riddled with liquorice and redcurrant (£26.99). The mackerel dish that followed didn’t quite hit a high note for me. Though the fish was succulent and sweet-cured, the watercress velouté lacked bite and the celeriac remoulade made with horseradish instead of mustard needed more heat. The flavours melded harmoniously, but I was after a marriage of opposites. 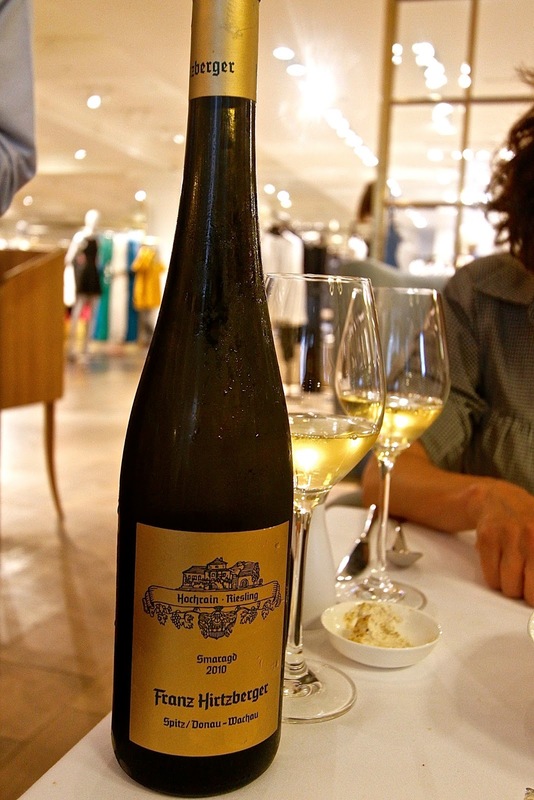 The accompanying Austrian Hirtzberger Riesling Federspiel however, was flawless (£49.99). Davies’ pork belly did not disappoint. It was succulent and full-flavoured, and a super-intense celeriac purée and apple compote really made it sing. Heritage carrots completed this wonderful dish, as did the complex and deep-flavoured 2012 Quadratur from Coume del Mas, Cote de Roussillon (£34.99). After a refreshing yoghurt and blackcurrant palette cleanser, the menu was rounded off with a Valrhona Chocolate tian, with cherries 3 ways – boozy in the middle, jammy in the obligatory smear, and with a few marinated halves for contrast. It was heaven on a plate, and a perfect end to the meal. 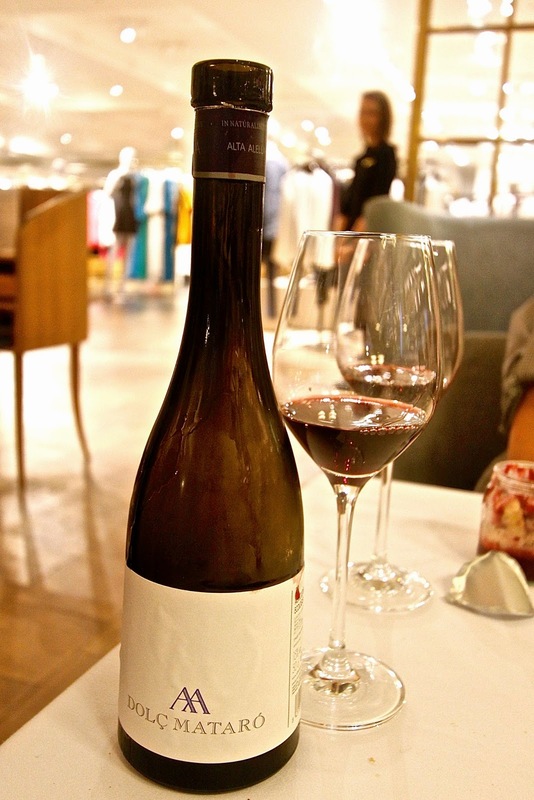 Selfridges’ in-house sommelier Dawn Davies pulled yet another rabbit out of her hat with a delicious chilled Spanish dessert red from Mataro Alta Alella, that was neither cloying nor fortified, but had enough strength to hold its own against the powerful cherries (£27.99 for 500ml). Excellently judged wines lifted this meal to really superlative heights. I strongly suspect that dinner bookings at the Bybrook Restaurant will be in sore demand from Londoners with a newfound zest for Wiltshire’s best.